Google is not the enemy to call tracking – you can use them together. Just as the digital world surpasses what we conceived imaginable as years and even days go by, so has call tracking. Although call tracking is widely seen as useful for offline marketing, some marketers have had differing opinions on whether or not to use call tracking numbers in their online ads as well. Sure, most are able to use it on their website – especially with dynamic numbers available to track every consumer – but some specialists had concerns with using tracking numbers in other places. One of these places used to be Google My Business. The good news is that this is no longer a worry for marketers. 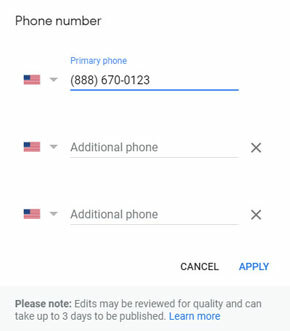 Swapping out your main telephone number for a tracking number, when done right, can increase your true Google My Business conversion data immensely. Why do I need a tracking number in Google My Business when it already attributes my calls? Well, although Google My Business does provide call attribution in the Insights Report, it only tracks click-to-call on mobile devices. While click-to-call is an incredibly useful tool, this data is incomplete. What about consumers that see the number on a desktop and dial from a different phone? Or even those who save the number for later and don’t click right through? Besides that, the data in the Insights Report won’t manage dropped calls correctly either, while a robust call tracking system such as one that CallSource provides will illustrate all hang-ups, disconnected and dropped calls. How do I add a tracking number to Google My Business? 1. 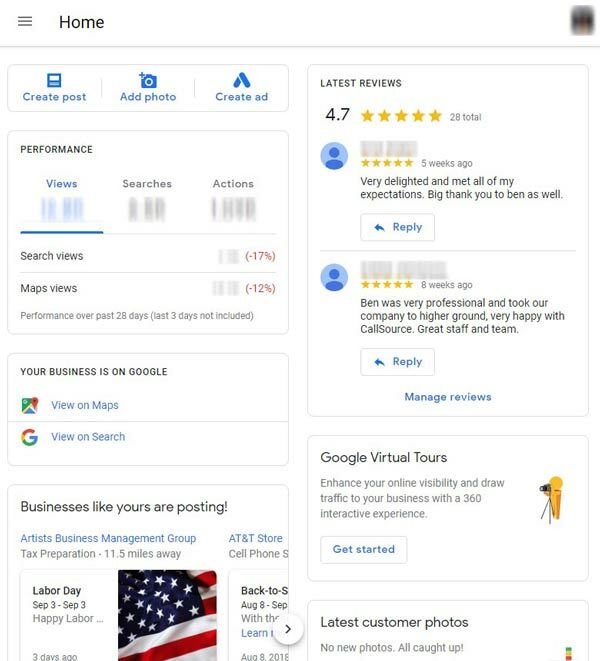 Log in to Google My Business. 2. 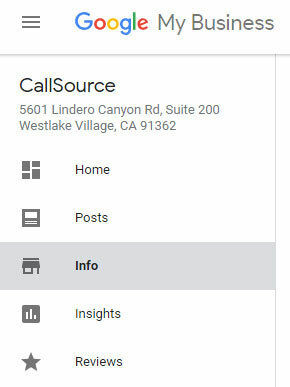 From the Google My Business dashboard, click on the “Info” tab to update contact information. That’s it! It’s quite simple. Now you will see a fuller picture by using a tracking number in Google My Business. Not only will you gain more insight into the true amount of calls coming in through this listing, but you can also now receive your more robust metrics such as prospect reporting, appointment conversion reporting, and more that call tracking systems such as CallSource can provide to you. Do you want to learn more about call tracking for your business? 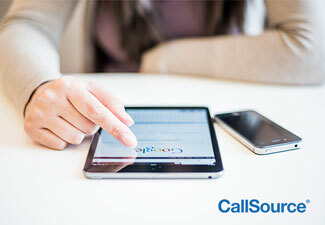 Contact a CallSource representative today.